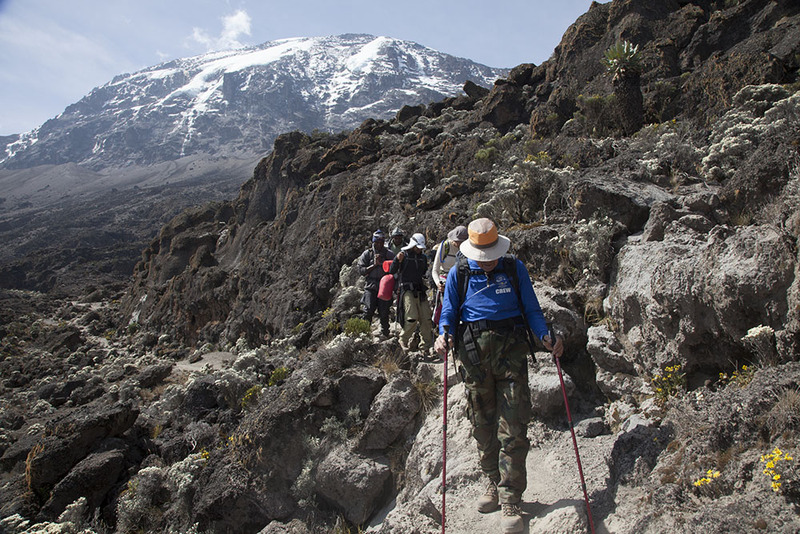 Mt Kilimanjaro is one of the world's most emblematic places. Like the great pyramids and Egypt or Uluru and Australia, it defines a whole country. 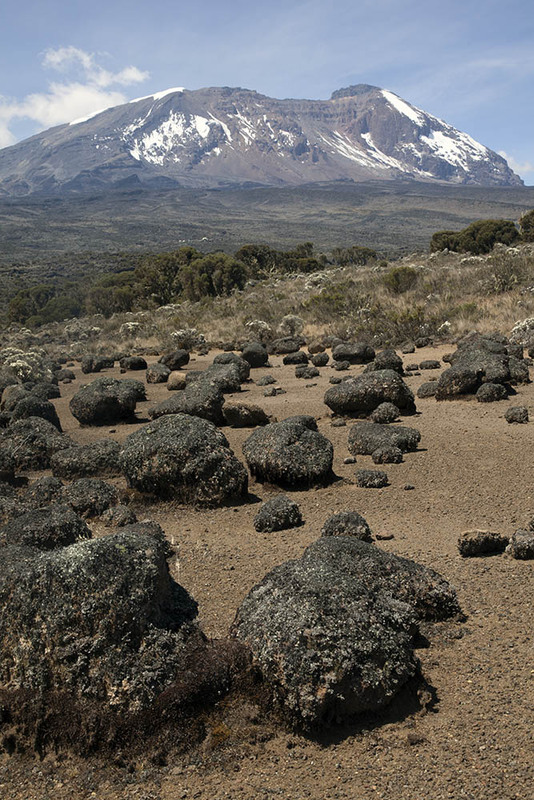 It is a massive volcano rising to the highest point in all of Africa at 19,341 feet (5895.55 meters seems too small). But it isn't just the altitude that makes this icon so impressive - it's the sheer size of the massif the volcano has created. 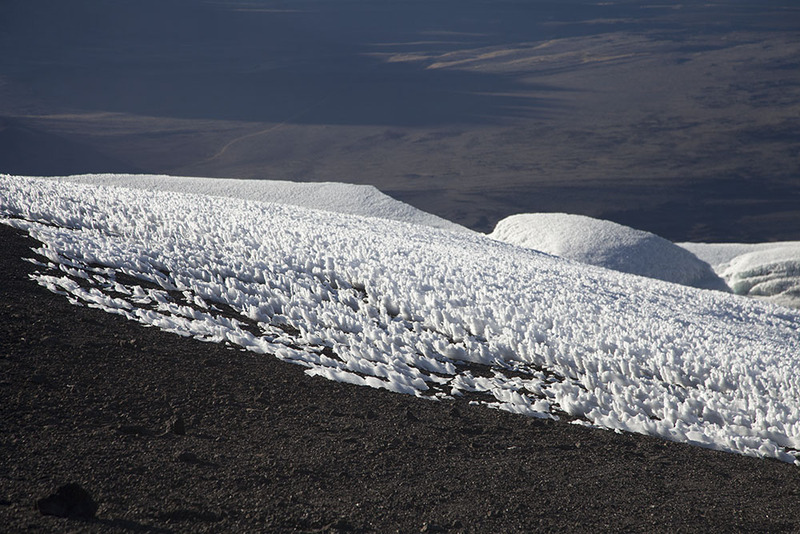 The volcano is big enough to create its own weather systems. I am not going to write much here about it. 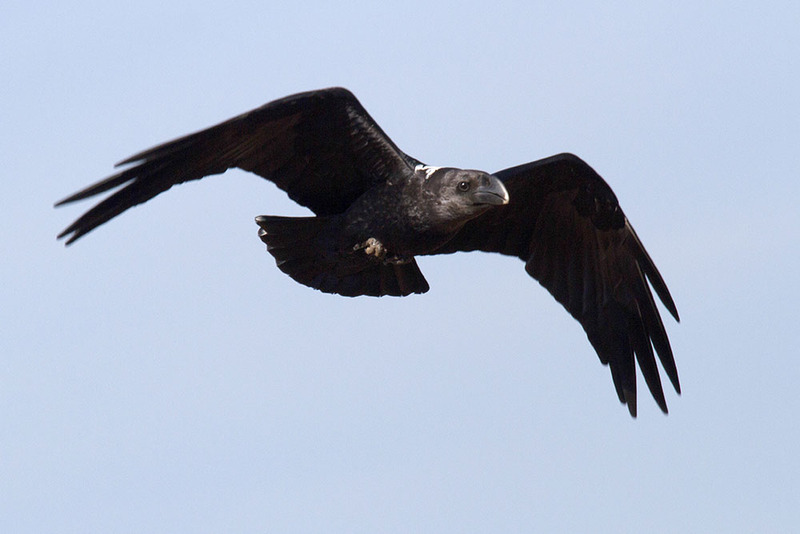 The place is a World Heritage site and an important Tanzanian National Park. 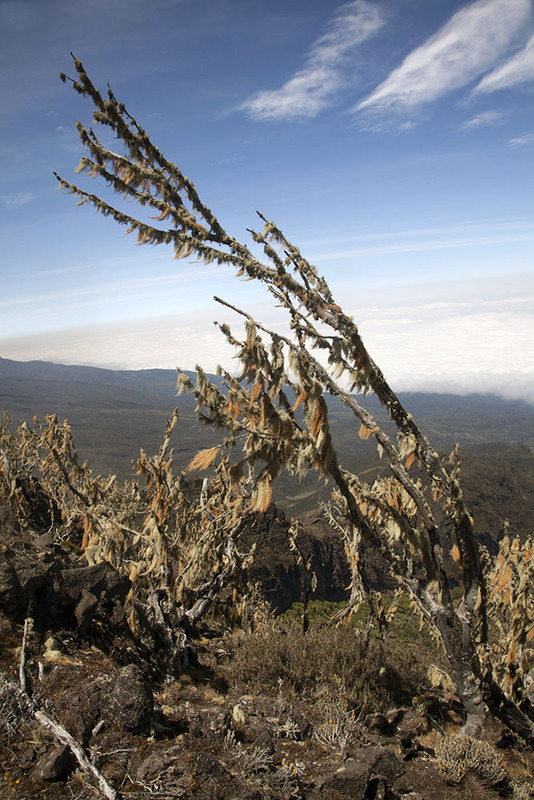 The $800 paid to the National Park for fees to climb Kili contributes a great deal to the Tanzanian economy. You can find as much information as you want about the place on the web. But you probably won't find such a complete collection of photographs ... animal and plant shots will be duplicated in the relevant places - but most things will be represented here. The trip took 7 nights and 8 days. 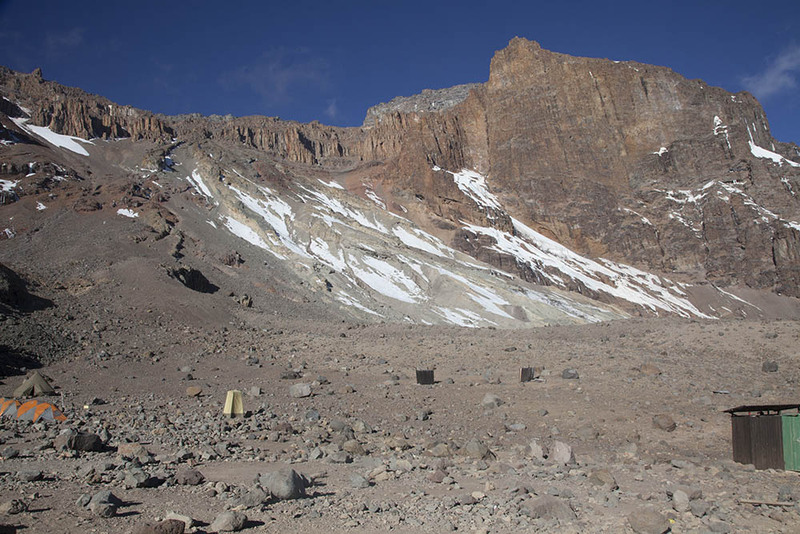 We started our ascent on Day 6, summited at around sunrise on Day 7 and then hightailed it down the mountain to Millennium Camp. Day 8 got us back down to the gate and our ride back to our hotel. 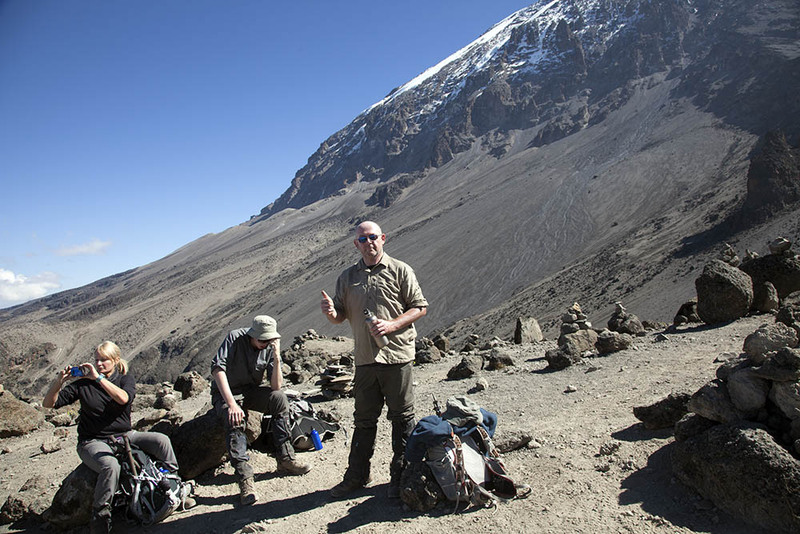 I was lucky enough to climb Mt Kilimanjaro in the company of good friends. 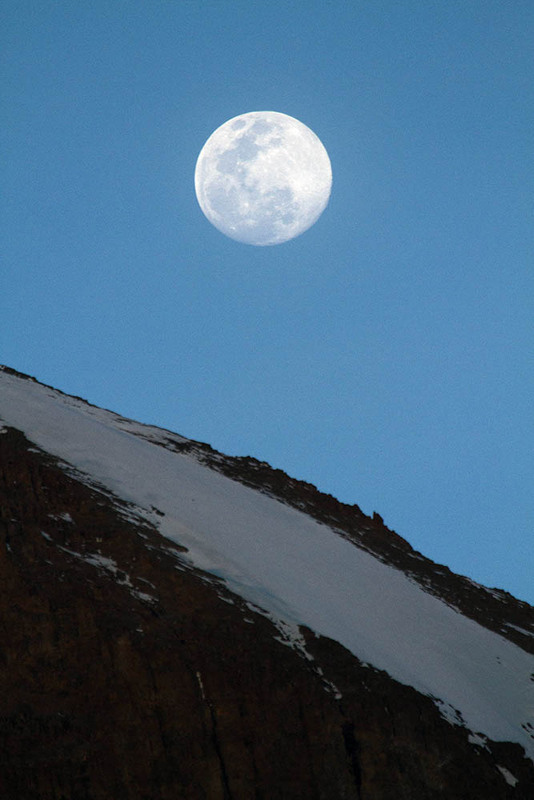 We summited on July 26, 2013. It was the toughest thing I've ever done (and I've run over a dozen marathons including Boston). I will never forget the austere beauty of the summit, the sheer privilege of being lucky enough to see the views from the top. My frozen fingers didn't allow me to do more than set the camera on automatic. The frozen battery needed to be cajoled into life by cupping it in my pockets and hoping for a few more pictures. It drew the line at video though - so I got none. I owe special thanks to my guide who carried my photographic back pack most of the way up the mountain - without the help of Isaac Iaban most of these photos wouldn't be here. 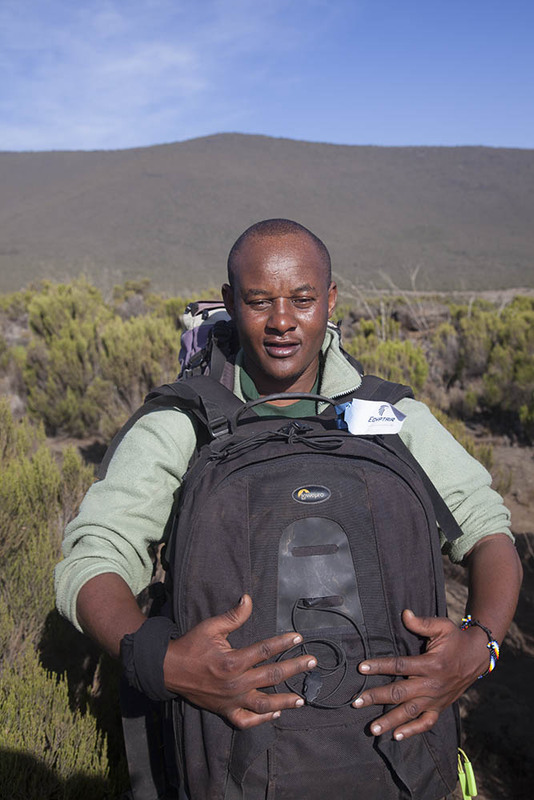 I doubt any of us could have made it without the efforts of our porters and guides ... asante to all of you. The photos are in more or less chronological order - so summit photos are towards the middle. The first one is here. 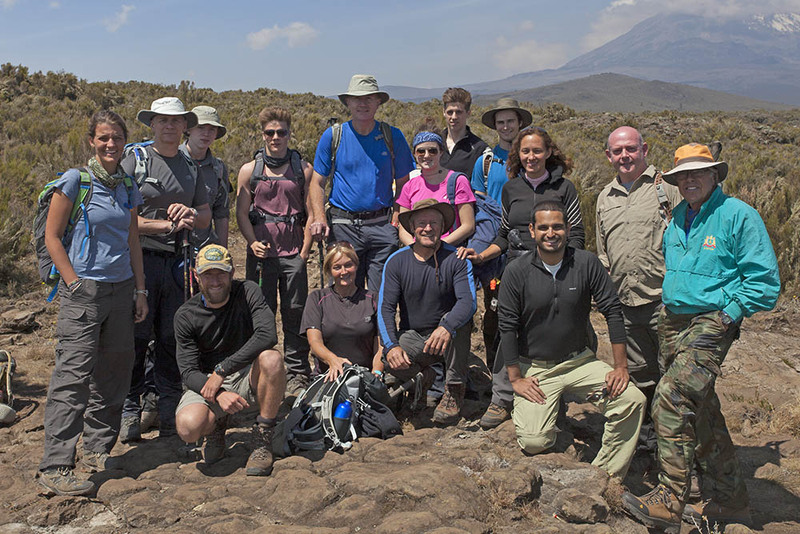 SCENE 4266 Our Mt Kilimanjaro climbing group. SCENE 4649 A Prince among men, Isaac with my photographic back pack. 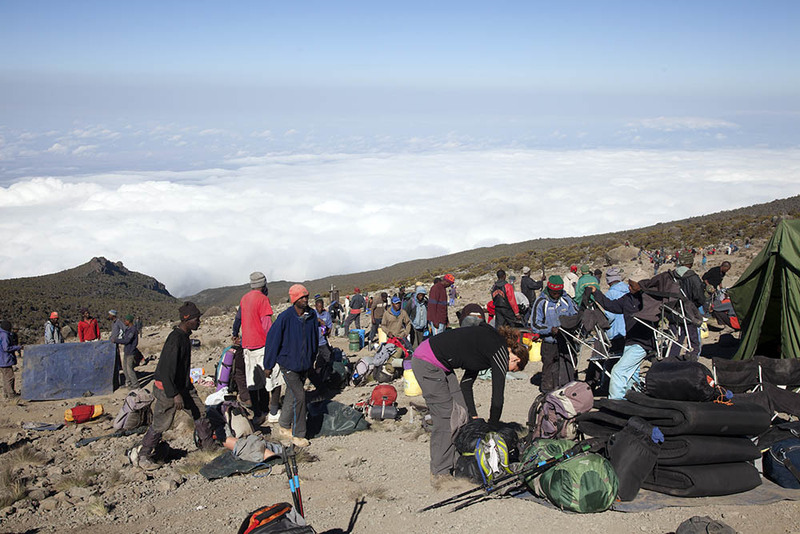 SCENE 4901 Stepping aside while our high speed porters get moving on Mt Kilimanjaro. SCENE 4747 Boulders and mudflat, East Shira Hill, Mt Kilimanjaro. SCENE 4761 Sunset over Shira Wall. 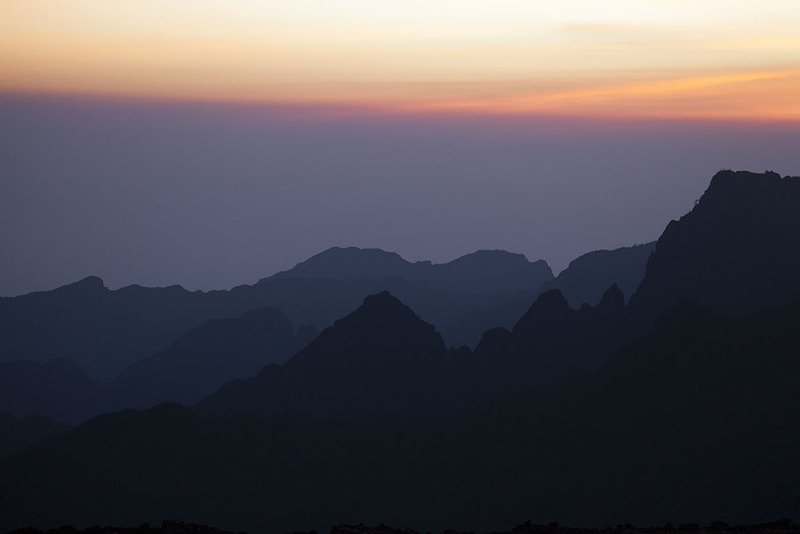 SCENE 4783 Shira caldera rim at sunset, Mt Kilimanjaro. SCENE 1860 Shira crater rim at sunset. 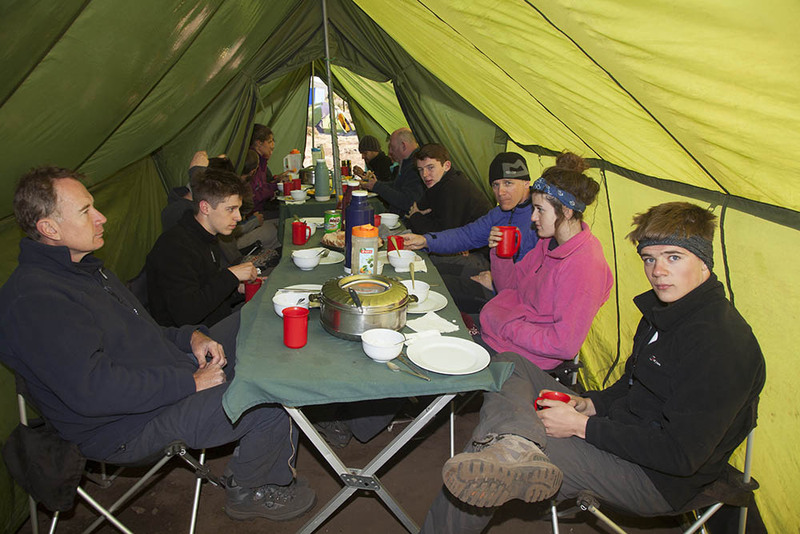 SCENE 4640 Inside the mess tent, Mt Kilimanjaro. SCENE 5152 Hikers on the way to the Lava Tower camp site. SCENE 4911 Lava Tower campsite, Mt Kilimanjaro. 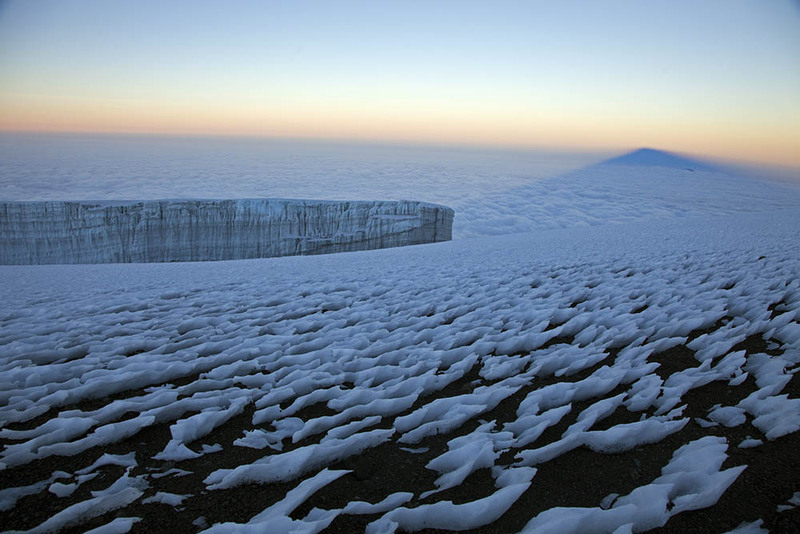 SCENE 4932 Arrow Glacier, Mt Kilimanjaro. SCENE 4757 Moonrise over Mt Kilimanjaro. 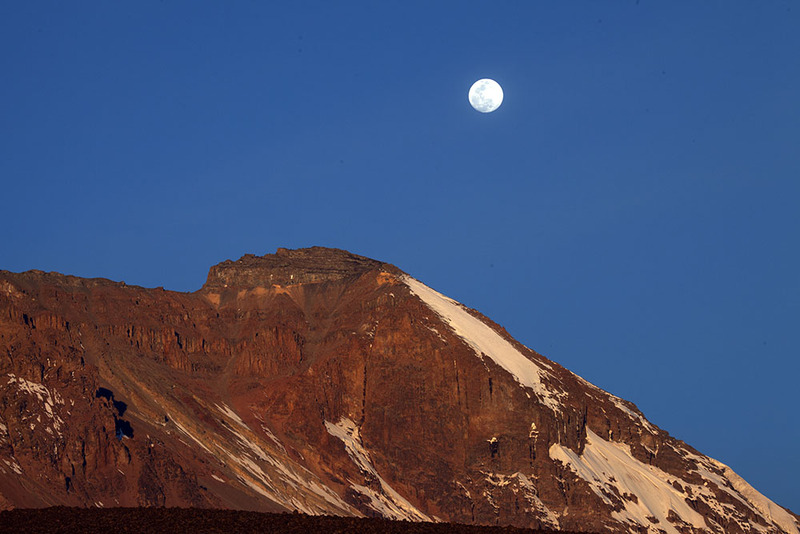 SCENE 1875 Moon rise over Mt Kilimanjaro. 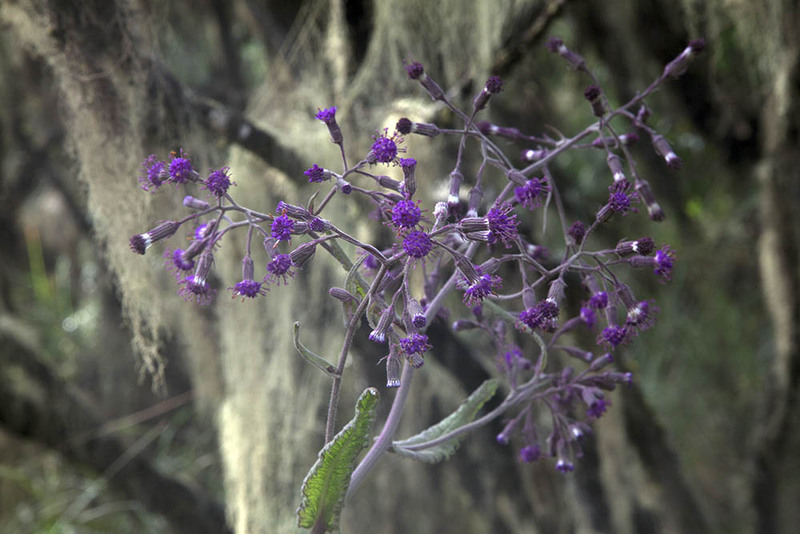 SCENE 4730 Usnea sp. 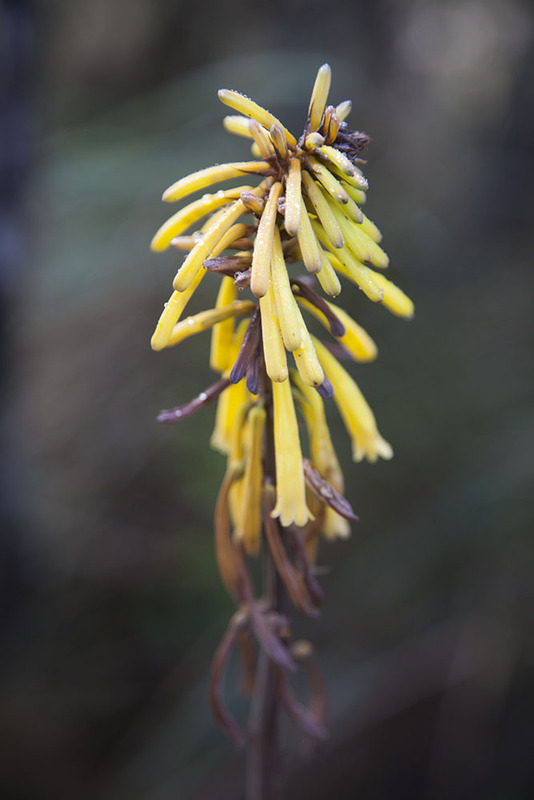 Old Man's Beard, on tree at Shira Cathedral, Mt Kilimanjaro. 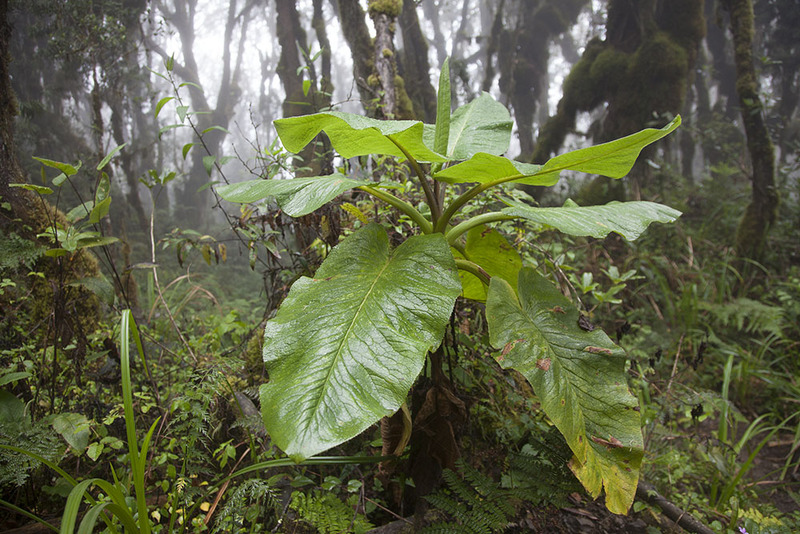 SCENE 4990 Dendrosenecio kilimanjari tree groundsel in the Barranco valley. 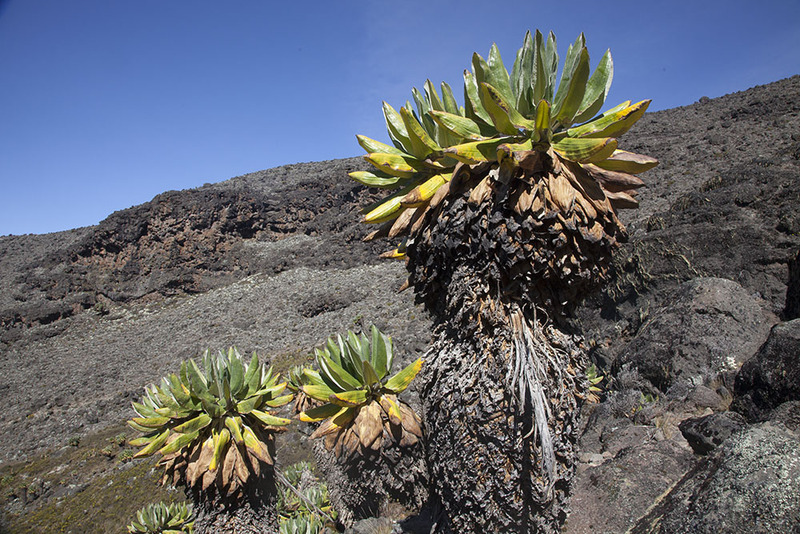 SCENE 4995 Dendrosenecio kilimanjari giant groundsel in the Barranco Valley, Mt Kilimanjaro. 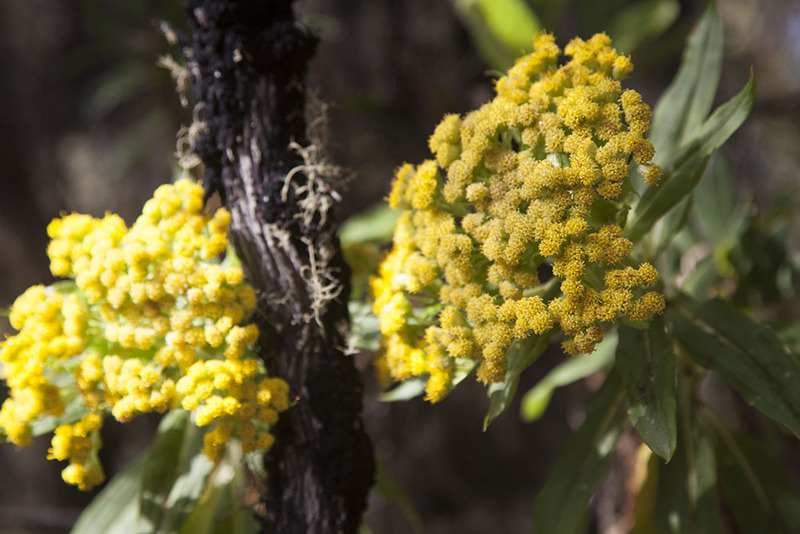 SCENE 5011 Dendrosenecio kilimanjari giant groundsel in the Barranco Valley, Mt Kilimanjaro. 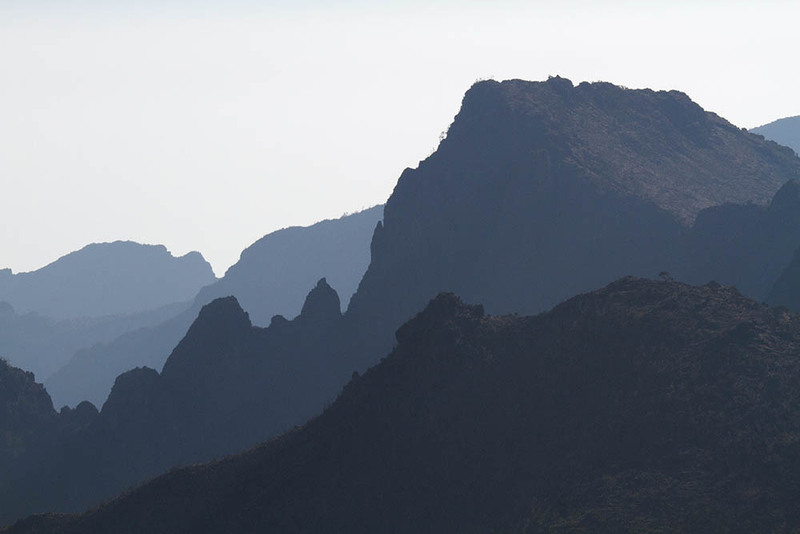 Hiker gives scale to these giants. 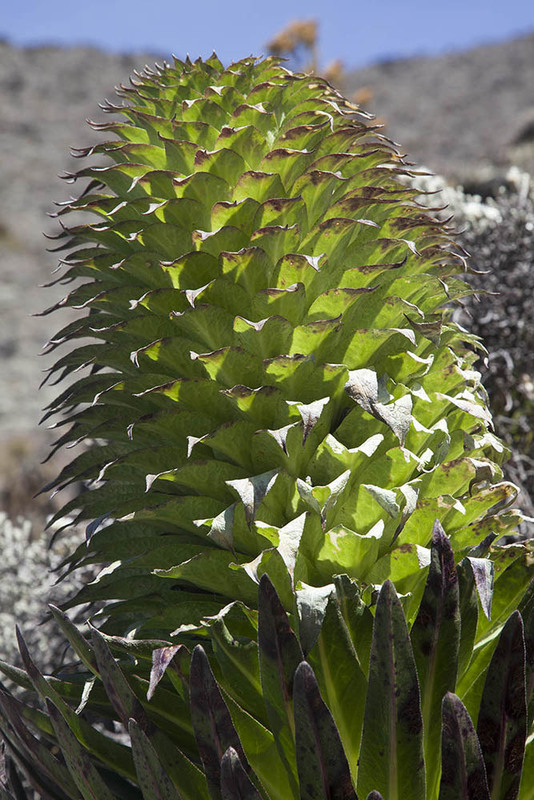 SCENE 4999 Lobelia deckenii Giant Lobelia, Barranco Valley, Mt Kilimanjaro. 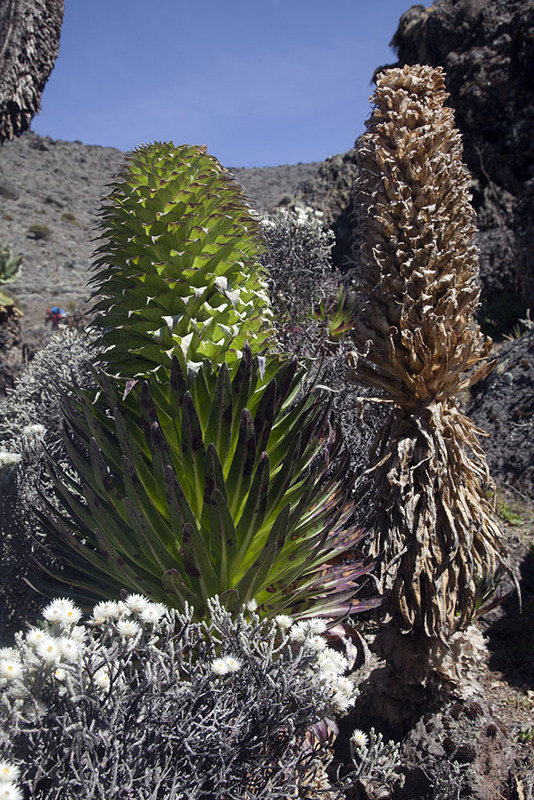 SCENE 5000 Lobelia deckenii Giant Lobelia, Barranco Valley, Mt Kilimanjaro. 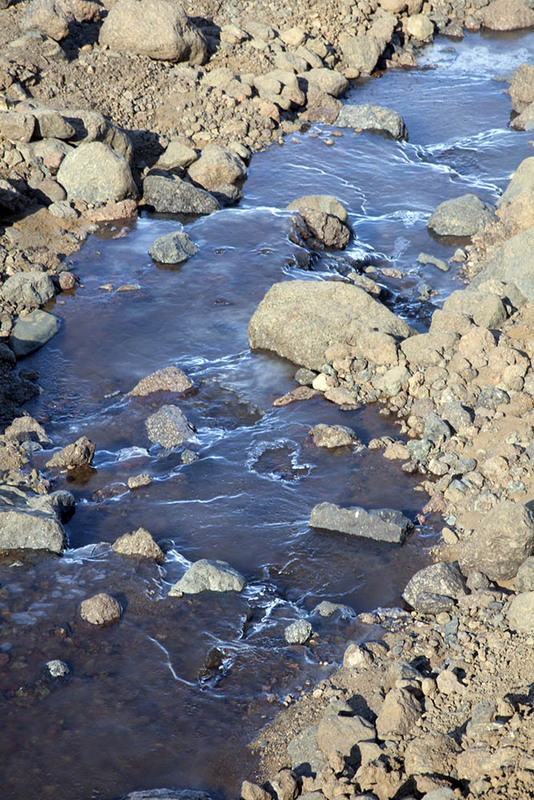 SCENE 4961 Frozen stream, Barranco Valley, Mt Kilimanjaro. 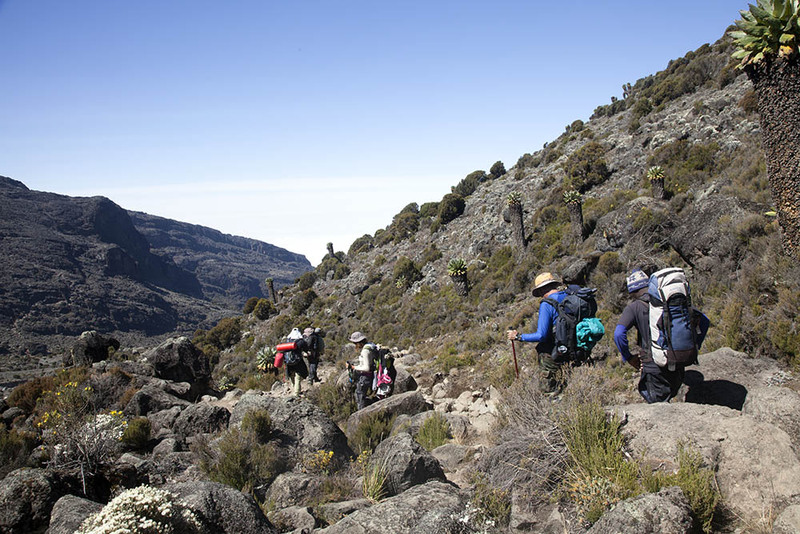 SCENE 5005 Hiking the Barranco Valley, Mt Kilimanjaro. 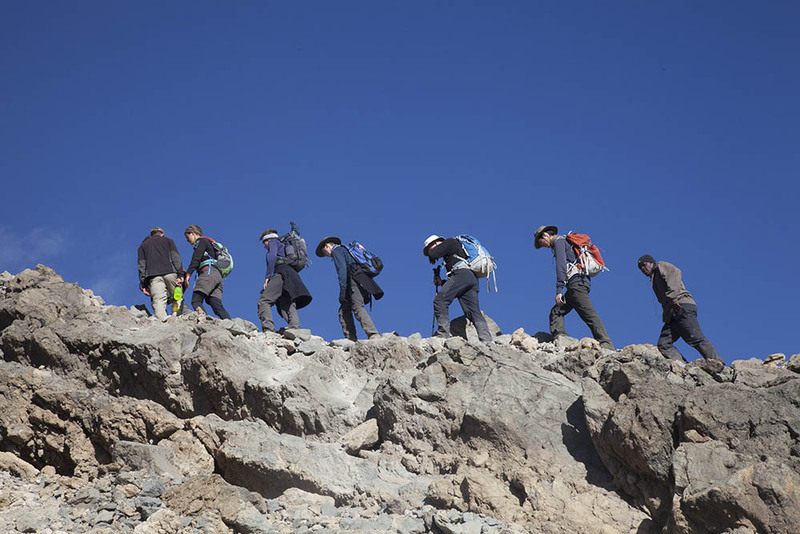 SCENE 5042 Climbing the Barranco Wall, Mt Kilimanjaro. 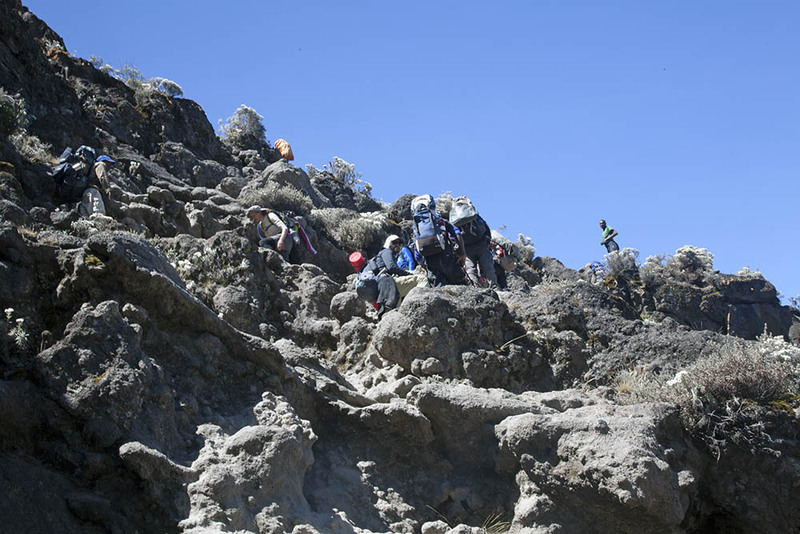 SCENE 5081 Climbing the Barranco Wall, Mt Kilimanjaro. 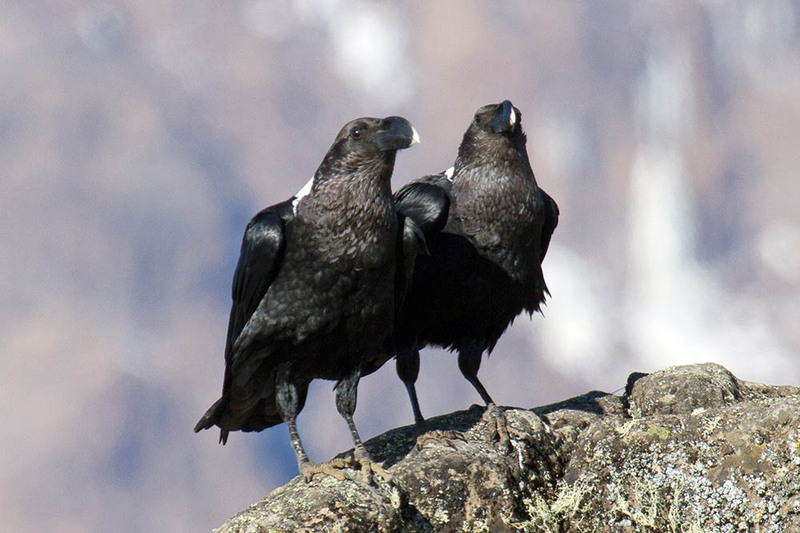 SCENE 1868 Corvus albicolis white-necked raven, pair at Lava Tower, Mt Kilimanjaro. 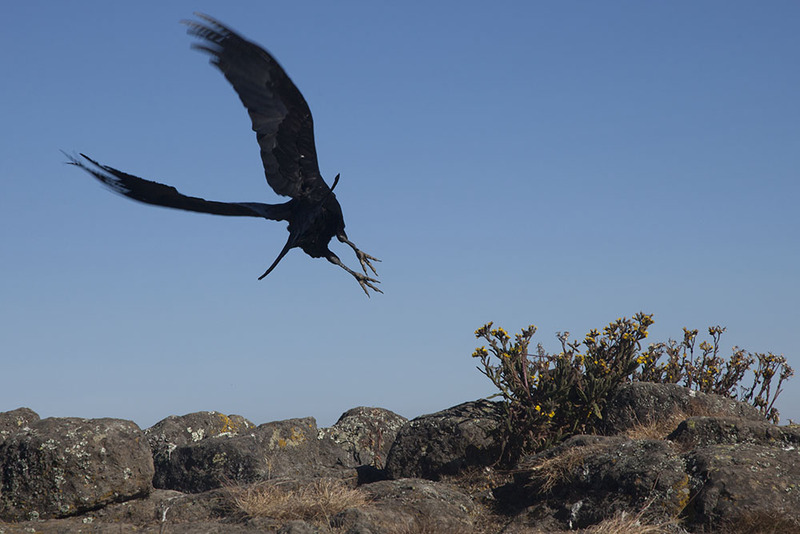 SCENE 1823 Corvus albicolis White-necked raven in flight, Mt Kilimanjaro. 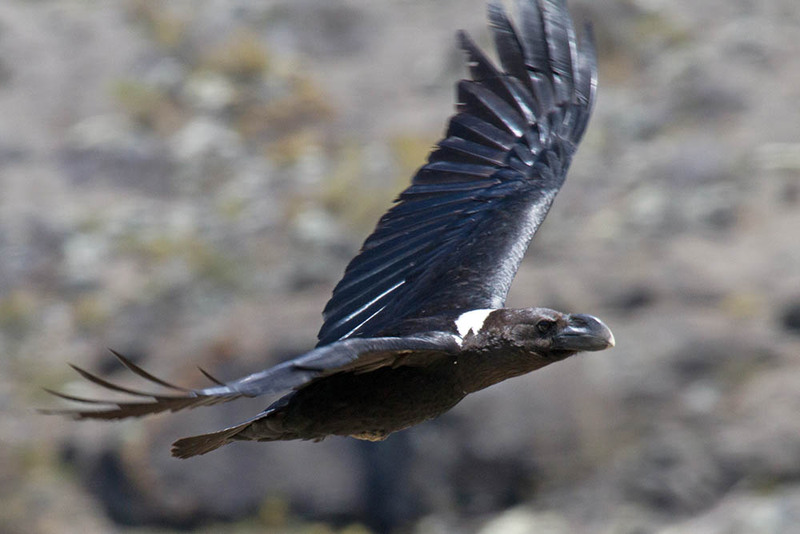 SCENE 2070 Corvus albicolis white-necked raven in flight, Mt Kilimanjaro. 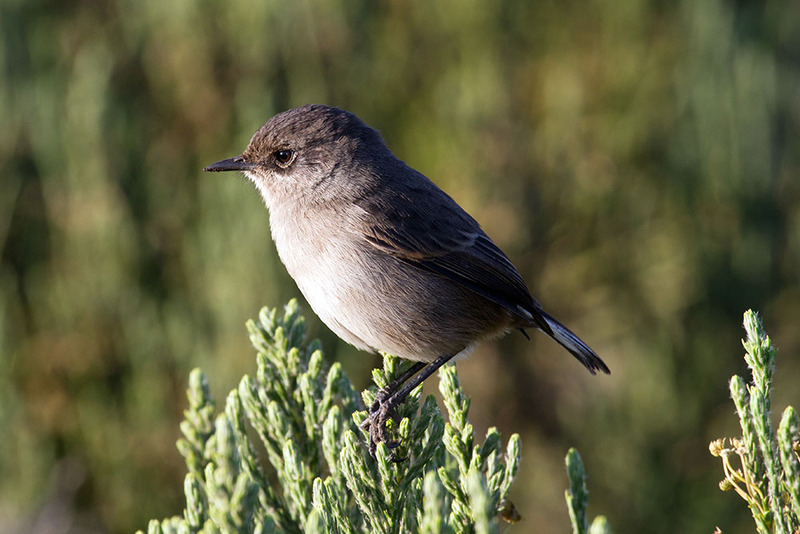 SCENE 1854 Cercomela sordida Alpine chat, also known to guides as tennis ball bird, Mt Kilimanjaro. 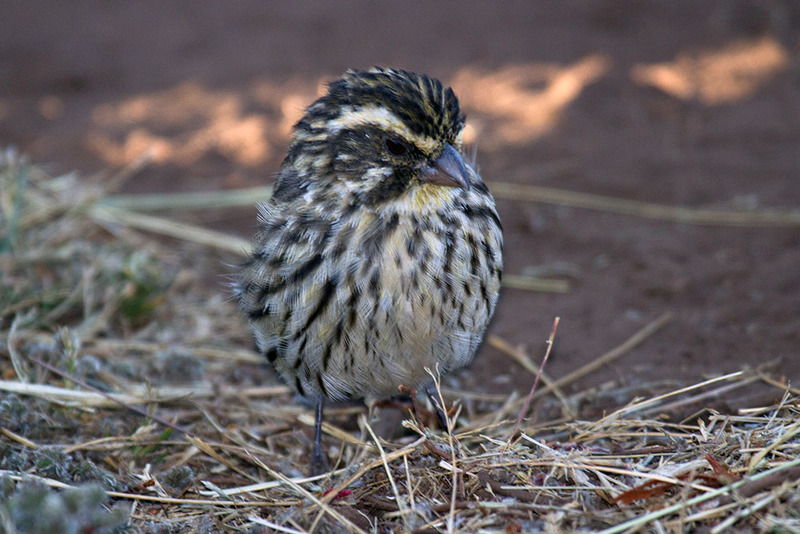 SCENE 1846 Serinus striolatus Streaky seed-eater, Mt Kilimanjaro. 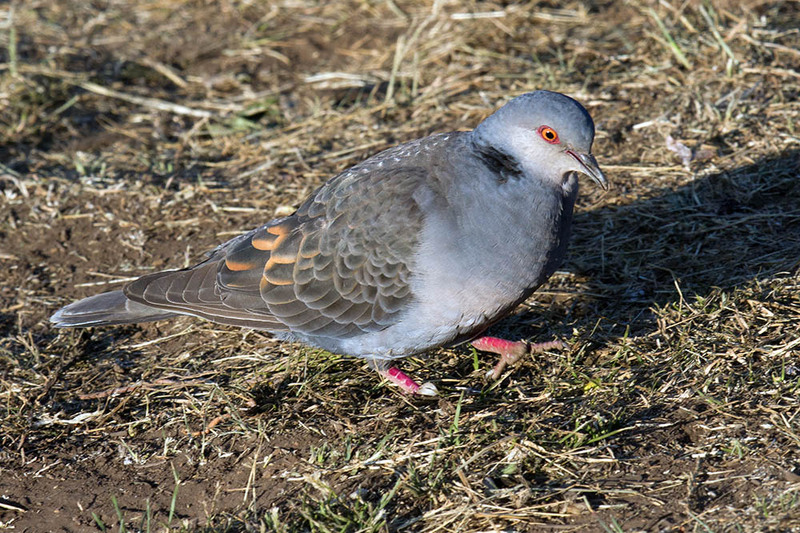 SCENE 1838 Streptopelia lugens Dusky turtle dove Mt Kilimanjaro. SCENE 4658 Helichrysum sp. 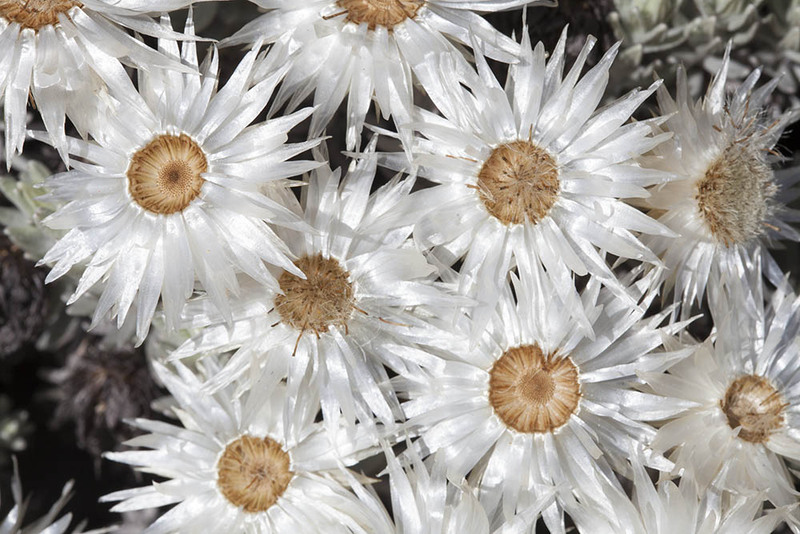 Everlasting daisy Mt Kilimanjaro endemic. 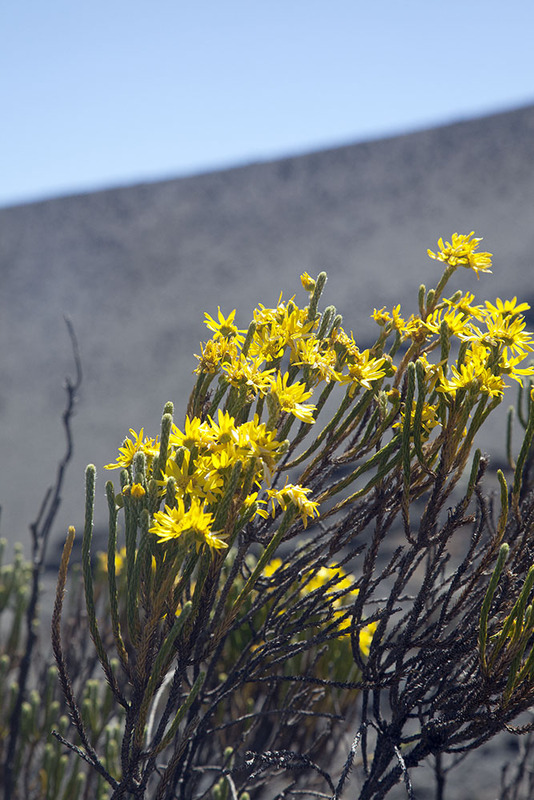 SCENE 4843 Euryops dacrydioides Mt Kilimanjaro. 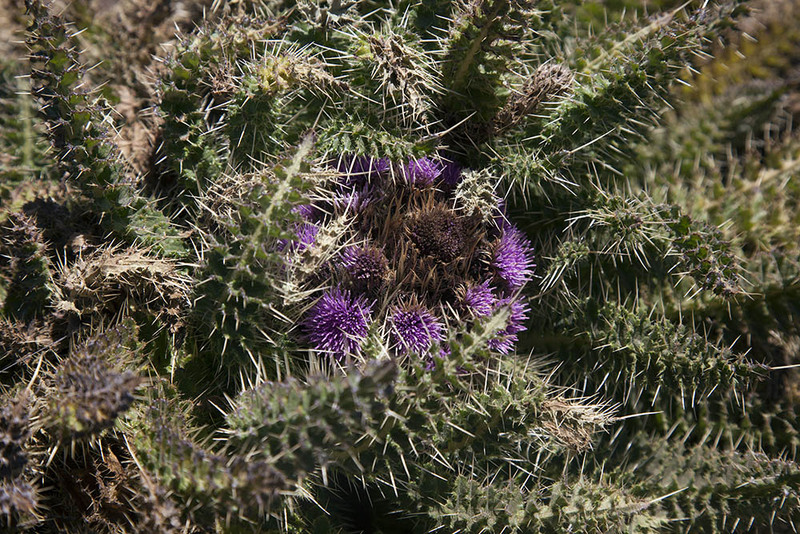 SCENE 4828 Carduus keniensis thistle endemic to the region. 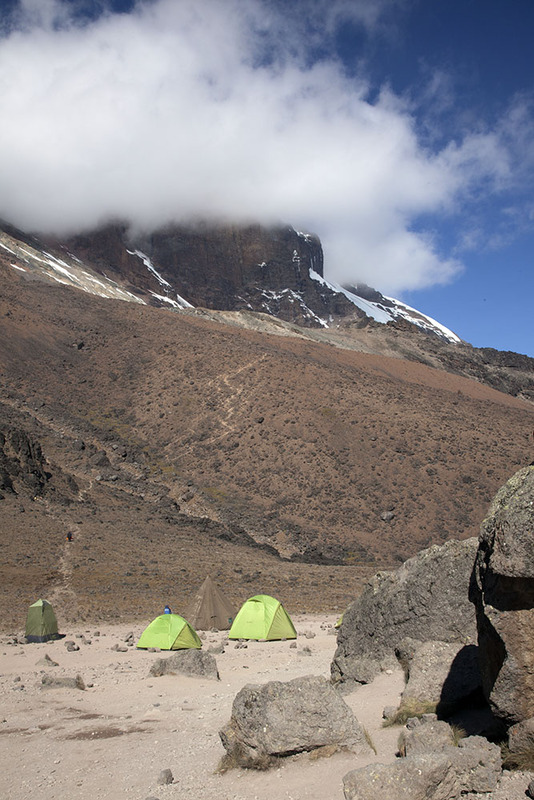 SCENE 5091 Breaking camp, Lava Tower, Mt Kilimanjaro. 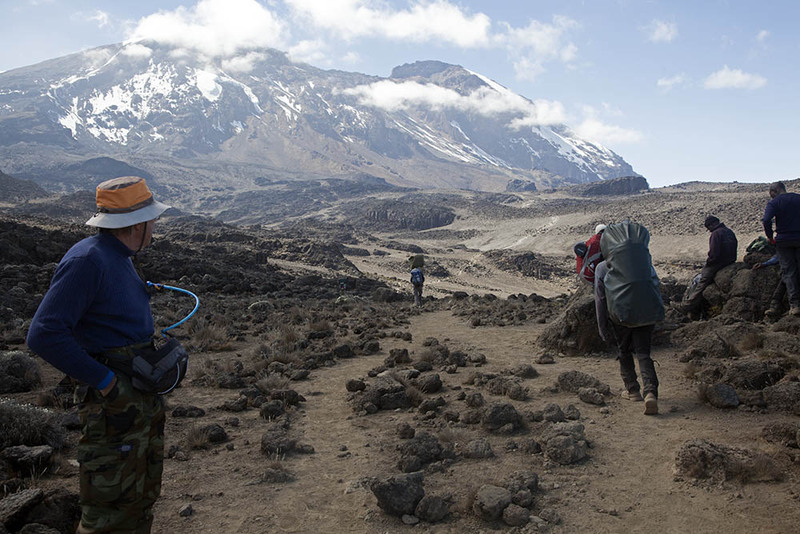 SCENE 5092 On the way to Karanga Camp Mt Kilimanjaro. 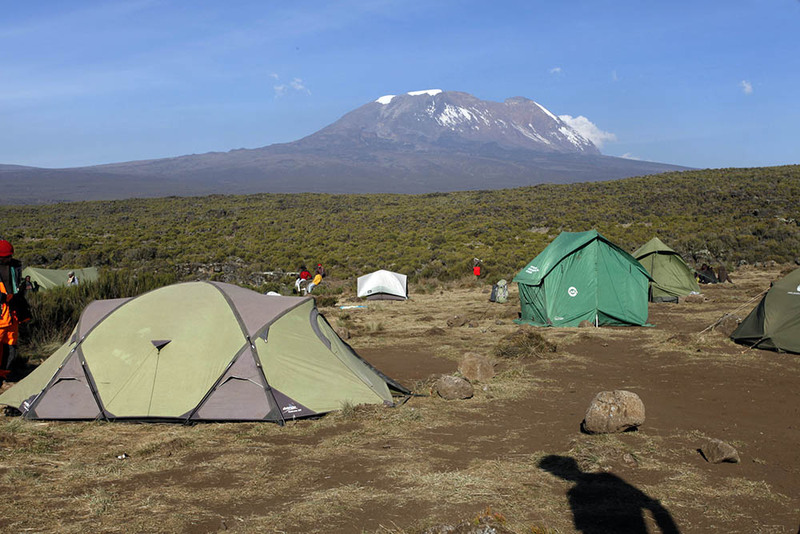 SCENE 5216 Karanga campsite, Mt Kilimanjaro. 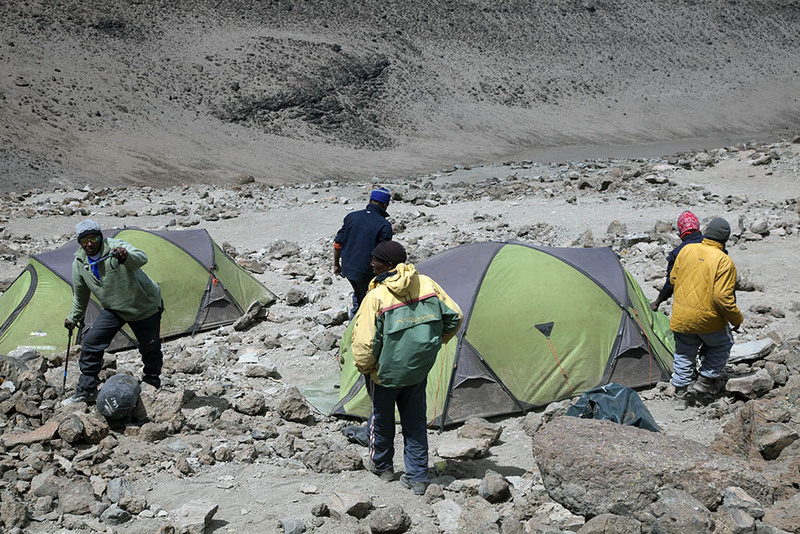 We used this camp to rest before our ascent. 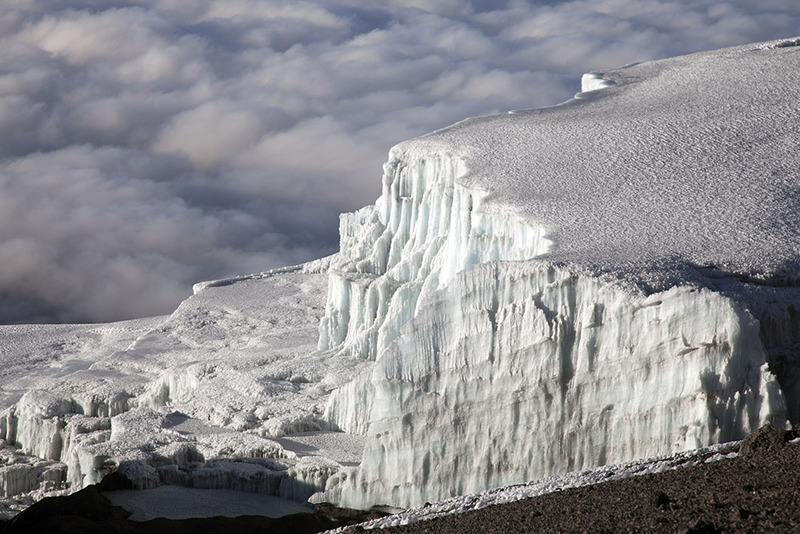 SCENE 5152 Glacier from crater rim, Mt Kilimanjaro. 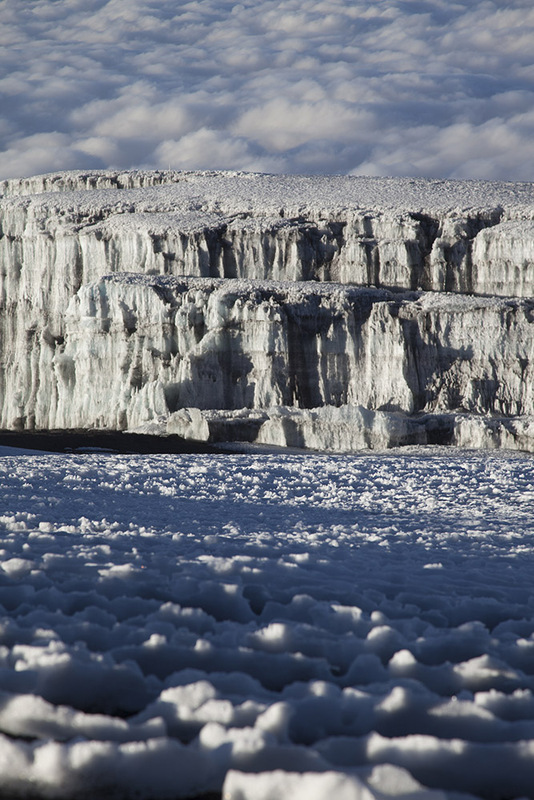 SCENE 5151 Ice fields on Kilimanjaro. SCENE 5153 In your face beautiful. 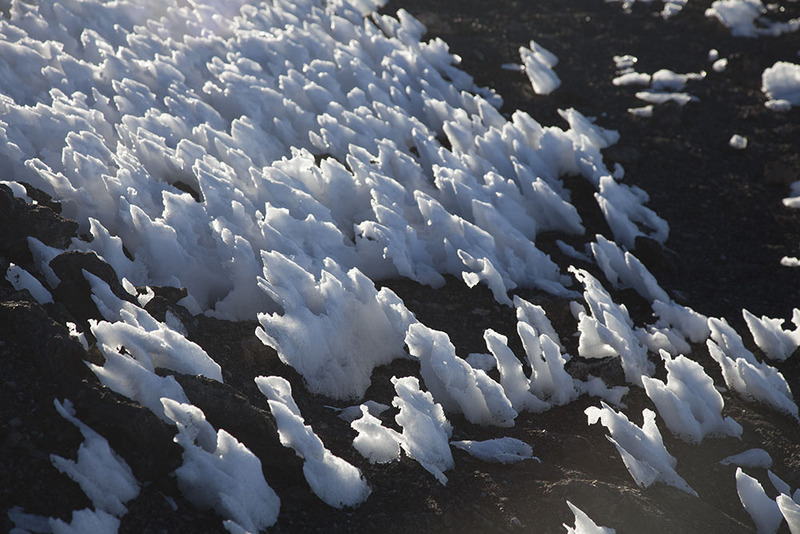 SCENE 5158 Ice on summit of Mt Kilimanjaro. 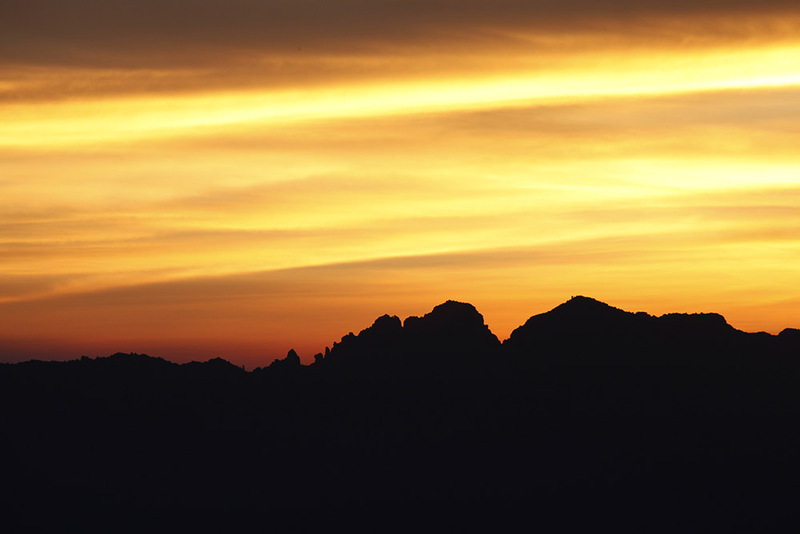 SCENE 5113 Mt Meru at sunrise from the summit of Mt Kilimanjaro. 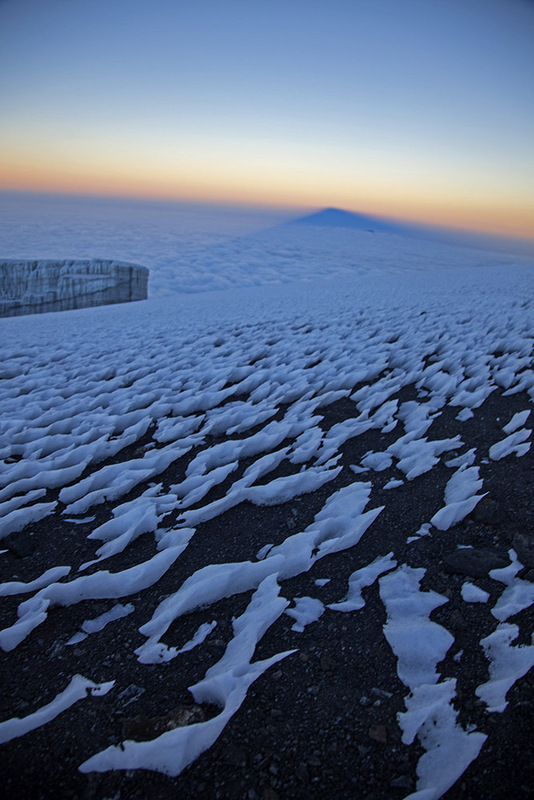 SCENE 5118 Sun rise over Kilimanjaro. 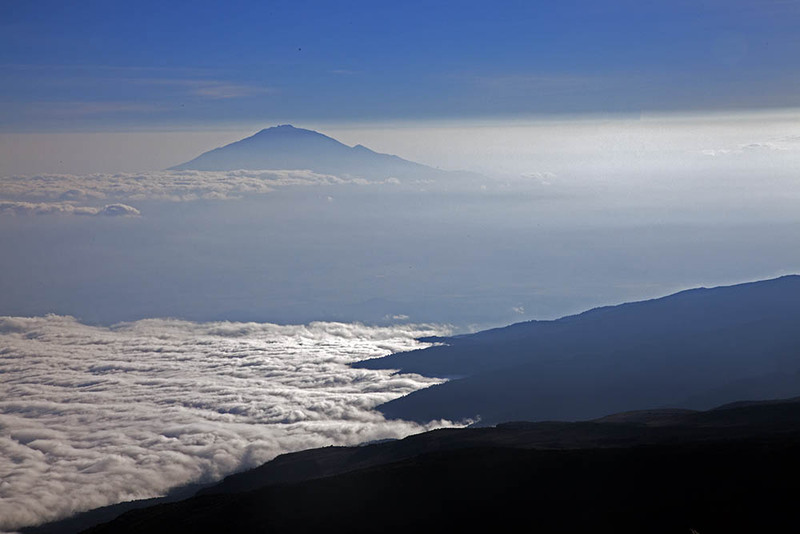 The tip of Mt Meru pokes over the clouds and through the shadow of Kili. SCENE 5183 View into the main caldera, the Furtwangler Glacier is on the extreme left. 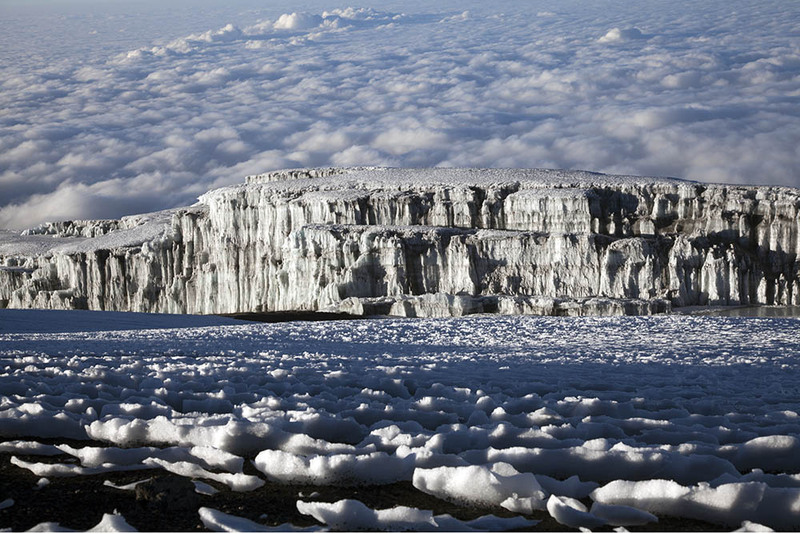 SCENE 5198 Ice fields on Mt Kilimanjaro. 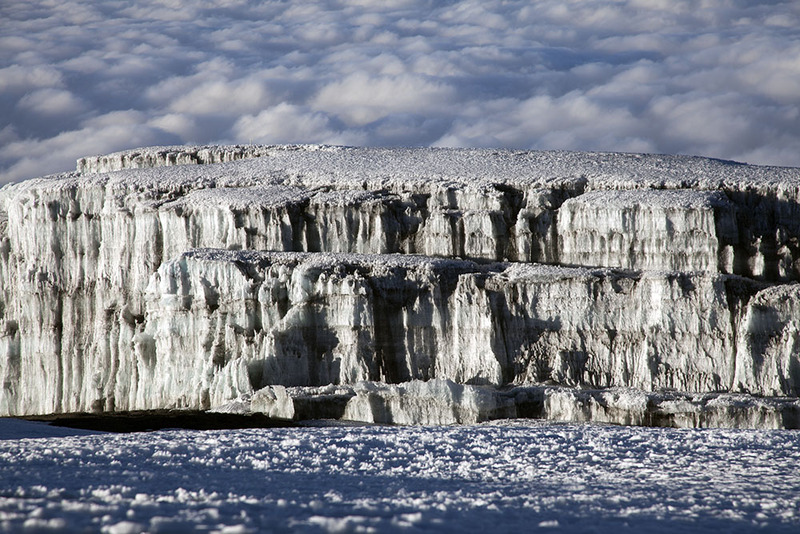 SCENE 5195 Ice fields on Mt Kilimanjaro. 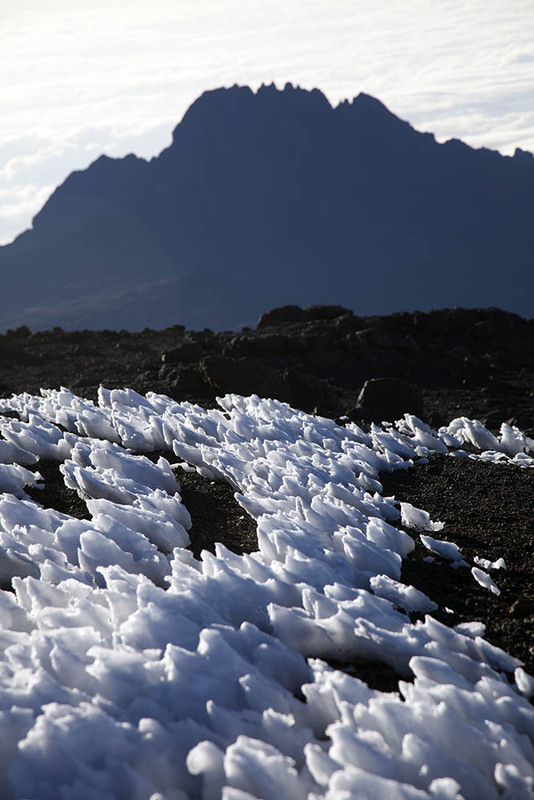 SCENE 5194 Ice fields on Mt Kilimanjaro. 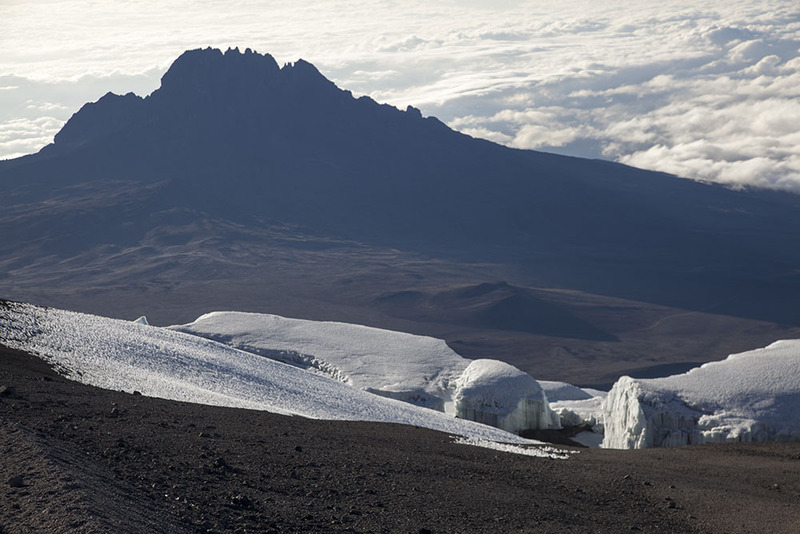 SCENE 5188 Mt Mawenzi and icefields from the summit of Kilimanjaro. 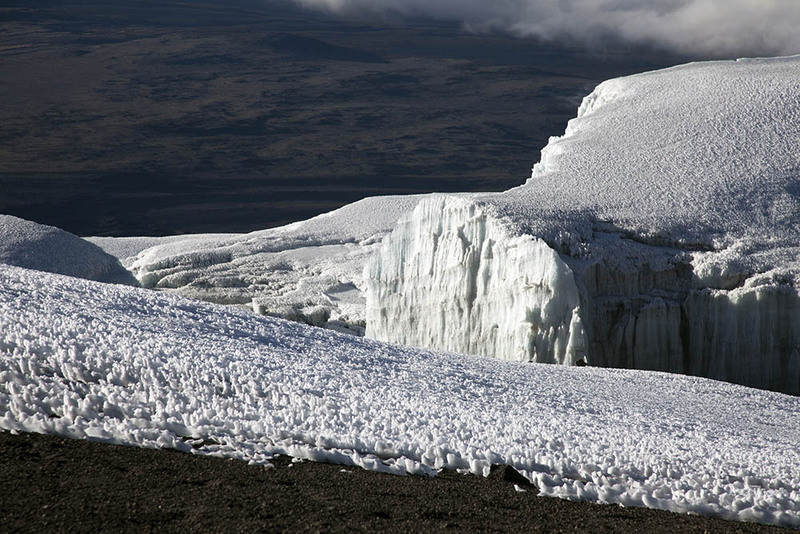 SCENE 5165 Mt Mawenzi and ice field from Kibo crater rim. 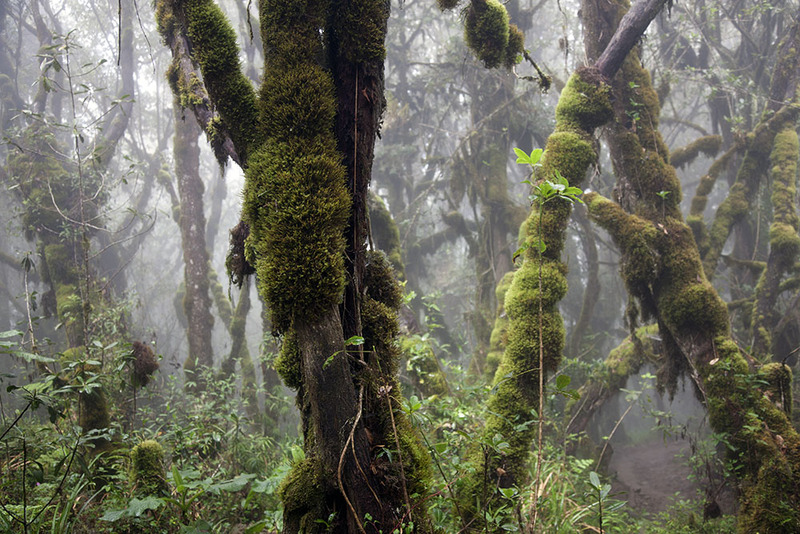 SCENE 5361 Rain forest on the lower slopes of Mt Kilimanjaro. 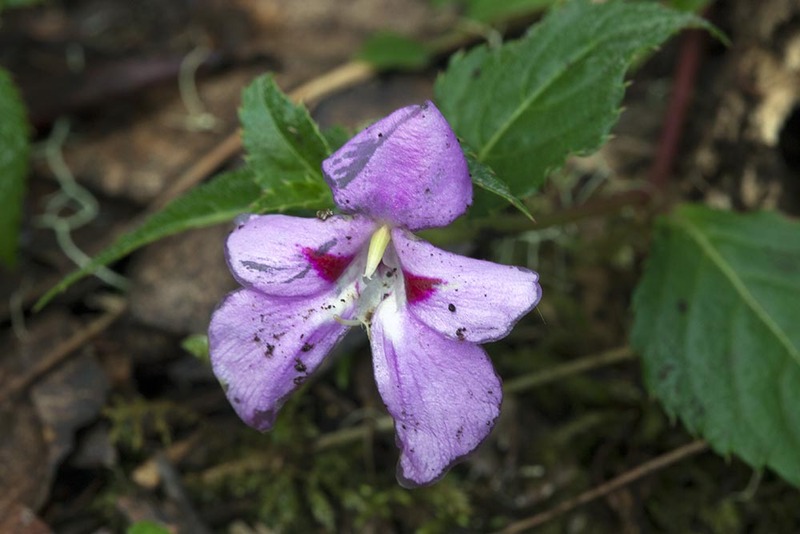 SCENE 5323 Impatiens kilimanjari endemic to Mt Kilimanjaro. 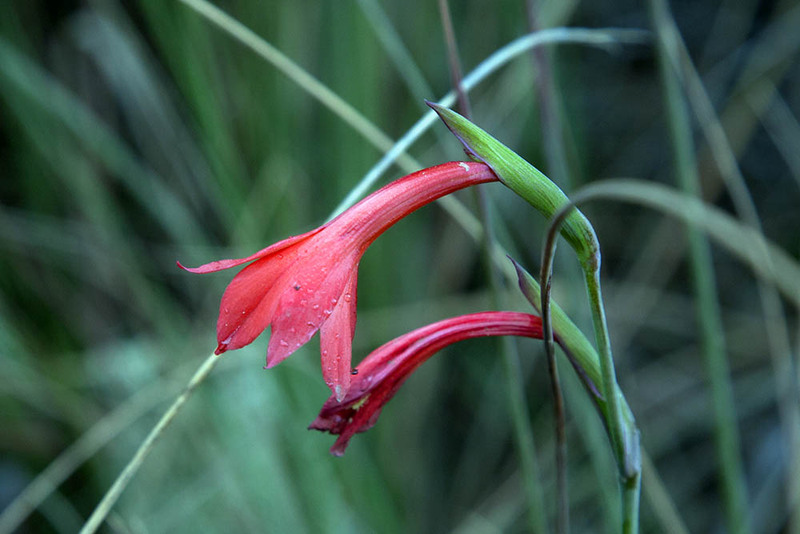 SCENE 5283 Gladiolus watsonides, Rain forest, Mt Kilimanjaro. 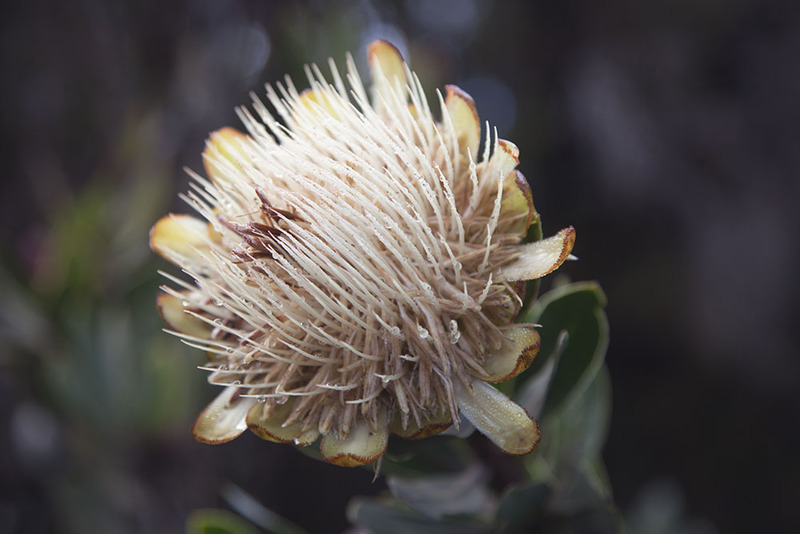 SCENE 5288 Protea kilimandsharica, endemic Kilimanjaro protea. SCENE 5305 Kniphofia thomsonii Red hot poker, Mt Kilimanjaro. SCENE 5308 Erica excelsa? 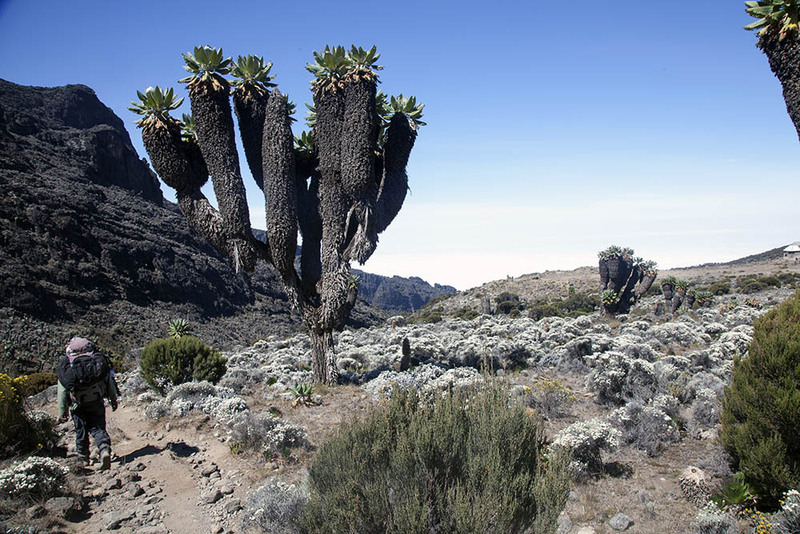 Giant heather, Mt Kilimanjaro. 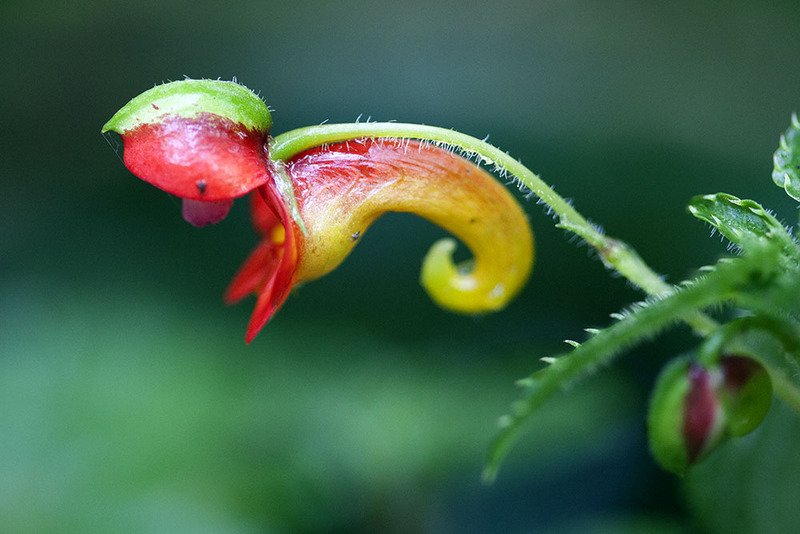 SCENE 5344 Impatiens sp. 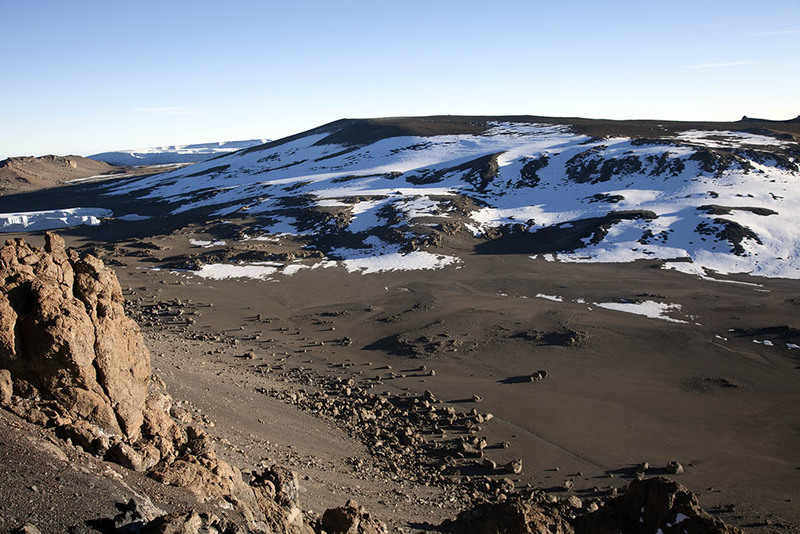 Mt Kilimanjaro. SCENE 5301 Trifolium usambarensis Mt Kilimanjaro. 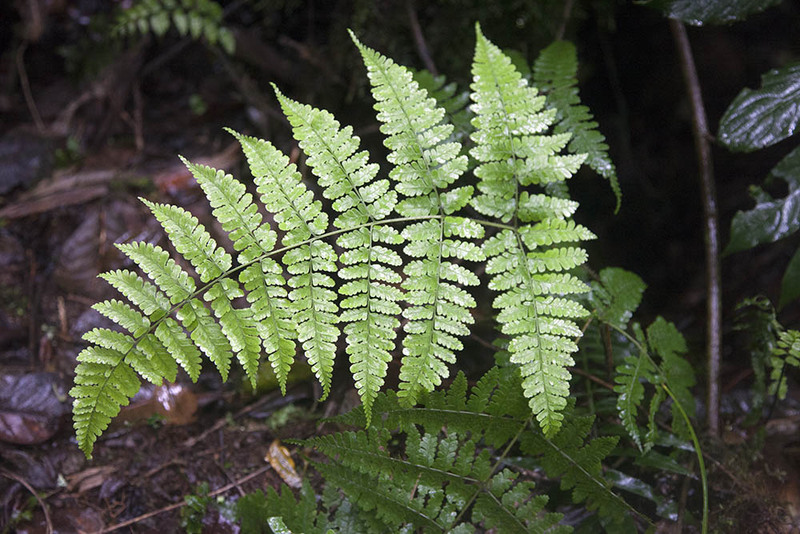 SCENE 5378 Fern in rain forest, Mt Kilimanjaro. 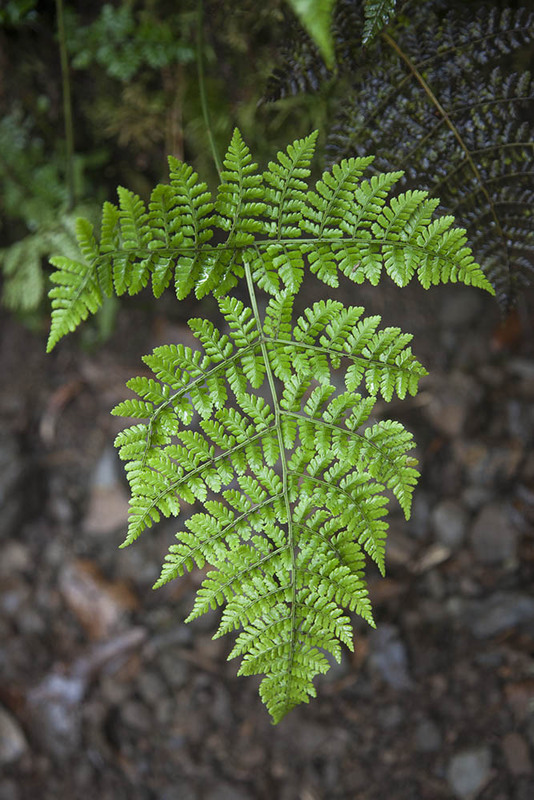 SCENE 5379 Fern frond, rain forest. 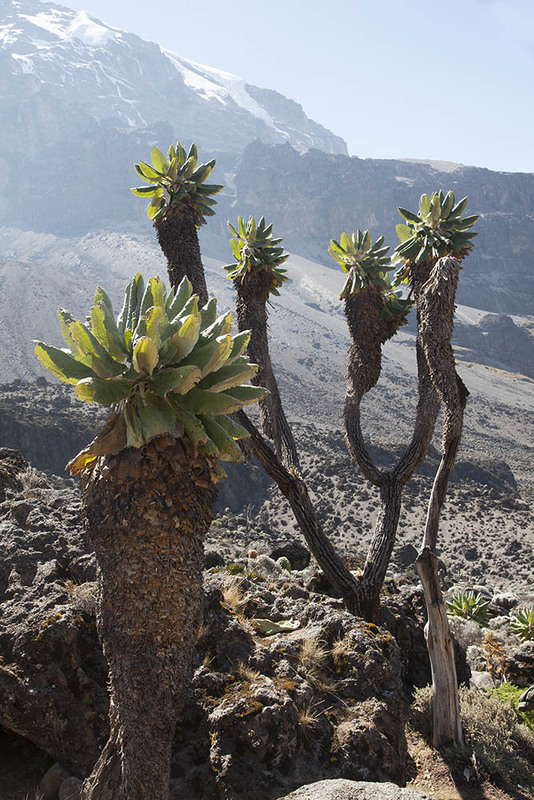 SCENE 5367 Aroid on lower slopes of Mt Kilimanjaro.